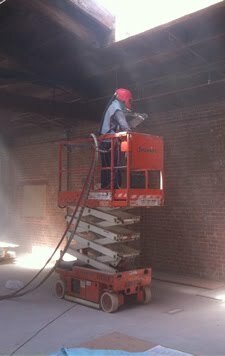 All Star Sandblasting provides a wide range of sandblasting services for residential, commercial, and industrial projects. Stain and paint removal from Patios, Walkways, Driveways, Fireplaces, Walls, Siding, Decks, Wood Ceilings. With over 20 years of experience we deliver prompt, courteous service. Our rates are reasonable and your satisfaction is guaranteed!